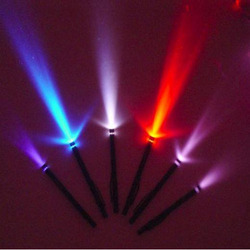 Our product range includes a wide range of ki-d125-12w wall light, square downlight, bulb led, 3014 led rope light, 5050 led ropelight and mini led light. We are one of the leading manufacturer and supplier of KI-D125-12W Wall Light. We obligated to meet the quality standards as per the customer demand. 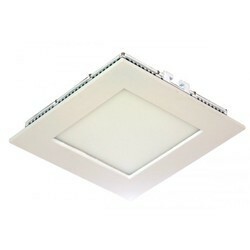 We are leading manufacturer of all types of Square Downlight available in all sizes. 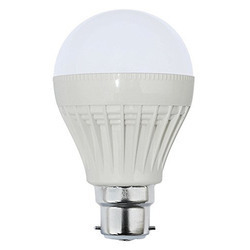 For our esteemed clients, we are engaged in offering an innovative range of LED Bulb. 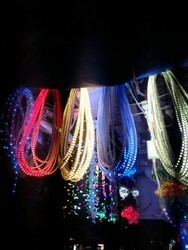 We are the leading supplier of the Led Ropelight 3014 used for decoration during festival and party. Note:Cord charges extra 70Rs . 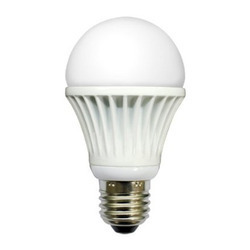 We feel immensely pleased to offer an exclusive array of 10W Comguard LED Bulb. 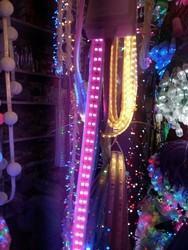 Looking for LED Lighting and Bulb ?